These steps are consistent in both thickness and dimension. 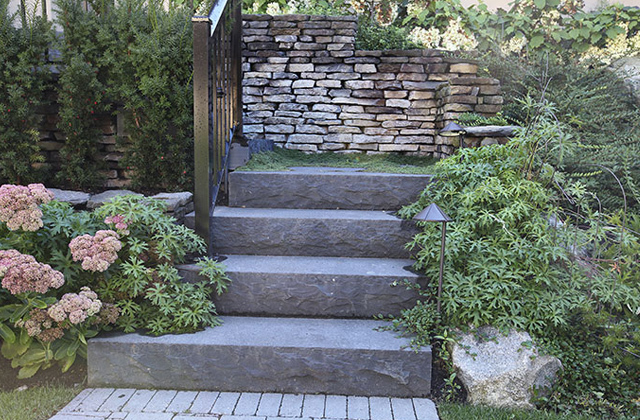 They are charcoal grey with a thermaled or flamed surface texture and are split edges all the way around to make the step usable from all sides. 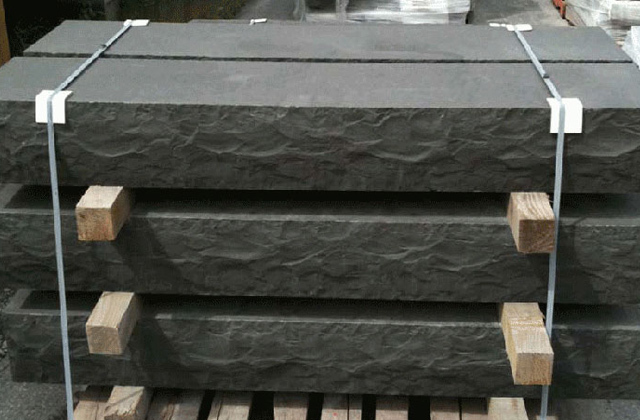 Stone is sold by the each. While we carry in thickness of 6-3/8″ in both 15″ x 48″ and 24″ x 48″.